One of the major adopters of Bitcoin, Overstock.com, recently announced the creation of a partnership with Counterparty on a project code-named Medici. Taking its name from the 14th Century banking dynasty that dominated Florence, Medici is the front-end and portal to the decentralised stock exchange of the Counterparty platform. Counterparty describes itself as a “…free and open platform that puts powerful financial tools in the hands of everyone with an Internet connection”. Operating of the Bitcoin network, Counterparty uses the security inherent in the Bitcoin protocol and the block chain underlying it to create a secured marketplace. 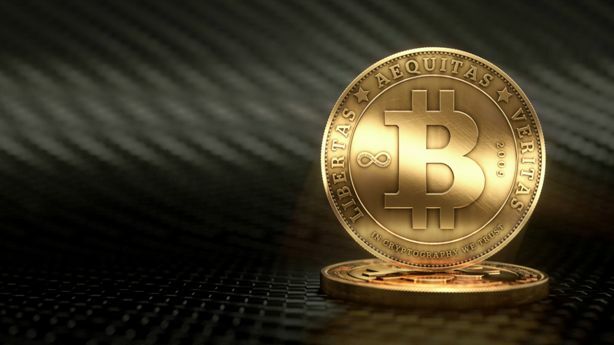 According to the Counterparty website, this allows them to extend the functionality of Bitcoin from being just a P2P payment channel to serving as a disintermediary platform, allowing individuals to engage in contracts and create tokens, using the security and public ledger nature of the Bitcoin blockchain. Overstock and Counterparty intend to create a stock market on top of the Bitcoin block chain. Counterparty and Overstock jointly described the partnership as “…helping Bitcoin do for Wall Street what it has already begun to do for payments”. This project is seemingly underway, with key engineering personnel from within Counterparty being allocated to work on Medici, while full-time work on the Counterparty protocol itself continues. Counterparty is also scaling up, hiring new developers to expand its team, as well as developing projects designed to expand the infrastructure of the Bitcoin ecosystem, such as Medici itself.